An attempt by the European Commission to revise the contentious Posted Workers directive is likely to fail, as the national parliaments of at least ten member states from Central and Eastern Europe are reported have used a yellow card to stop the legislation. On 8 March, the European Commission proposed a review of the Posted Workers Directive, which regulates people employed in one member state, but are sent to temporarily work in another. The new proposal intends to redress so-called ‘social dumping’, where European companies use low-cost workers to circumvent the labour laws of the host country. The revision of the 1996 EU law has sparked controversy in the past, as the 28-country bloc struggles to reconcile the freedom to offer cross-border services, a cornerstone of the internal market, with clear differences in wages and levels of social protection. An average hour of work costs an employer €40 in Denmark and €39 in Belgium, but only €3.80 in Bulgaria, €4.60 in Romania and €8.40 in Poland, according to Eurostat data for 2014. 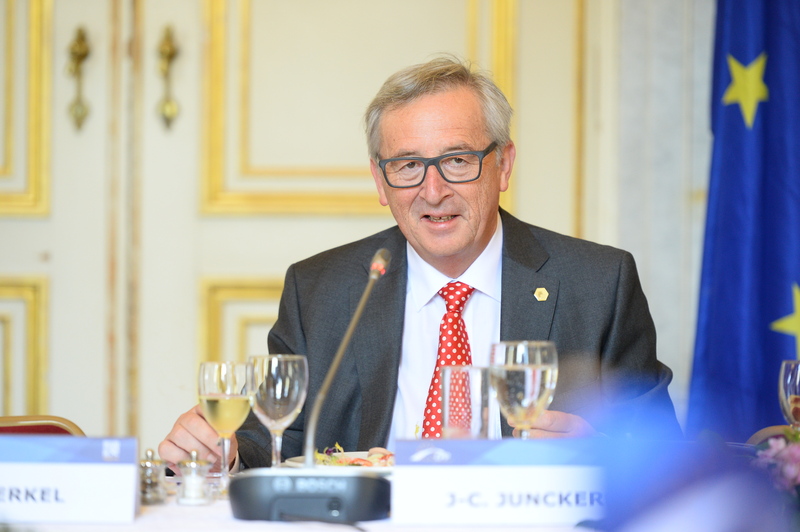 Commission President Jean-Claude Juncker has advocated that same pay should apply “for the same job at the same place”, meaning that a Polish or a Bulgarian worker in Belgium should be paid the same salary as his Belgian colleagues. But Eastern European countries dislike the idea, as they see it as a threat to their competitive advantage of being able to pay lower wages. More than ten national parliaments are reported to have made use of the so-called “Subsidiarity Control Mechanism” introduced by the Lisbon Treaty, according to which one third of the votes assigned to national parliaments require the European Commission to review its proposal. Two votes are assigned to each national parliament. In the case of a bicameral parliamentary system, each of the two chambers has one vote. The total number of votes is at present 56 (twice the number of member states). The parliaments, reported to be new EU members from Central and Eastern Europe, have used the yellow card. The Commission said that the deadline for the national parliaments to submit a reasoned opinion is today (10 May) at midnight. The executive will assess if the threshold for the yellow card has been reached once the deadline has expired, spokesperson Christian Wigand said. National disputes surrounding the proposals are likely to resurface, and long and lively discussions in between the member states and the European Parliament are expected to take centre stage in the coming months. 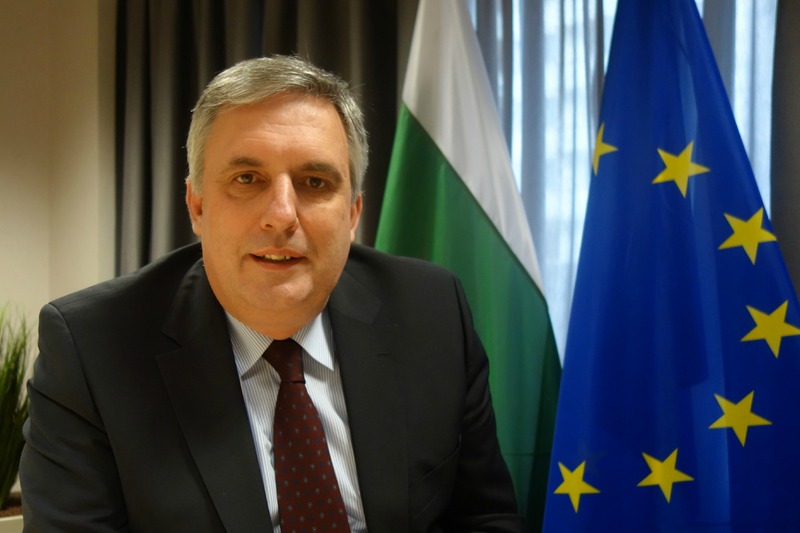 Long and lively discussions in between the member states, and between the member states and the European Parliament, are expected in light of the anticipated revision of the Posted Workers Directive, Ivailo Kalfin, Deputy Prime Minister of Bulgaria, told a small group of journalists in Brussels. If a sufficient number of votes are secured, this would be the third time the yellow card procedure has been triggered so far. In 2012, a yellow card procedure was triggered in reference to the Commission’s proposal for a Council Regulation on exercising the right to take collective action within the context of the freedom of establishment, and the freedom to provide services (the “Monti II proposal”). In 2013, a yellow card procedure was triggered in regard to the Commission’s proposal for a Council Regulation on the European Public Prosecutor’s Office (also called the “EPPO-proposal”). Letter to Commissioner Marianne Thyssen from MEP Dennis de Jong about the Posted Workers Directive, signed by a group of 28 GUE/NGL and Greens/EFA MEPs.